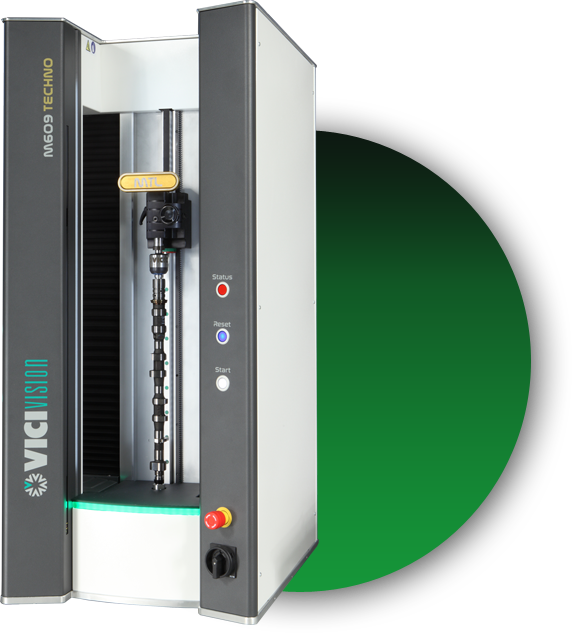 « The Vici Vision range has more than 20 models of machines for the automatic control of cylindrical parts up to a diameter of 180 and a length of 1250 mm. 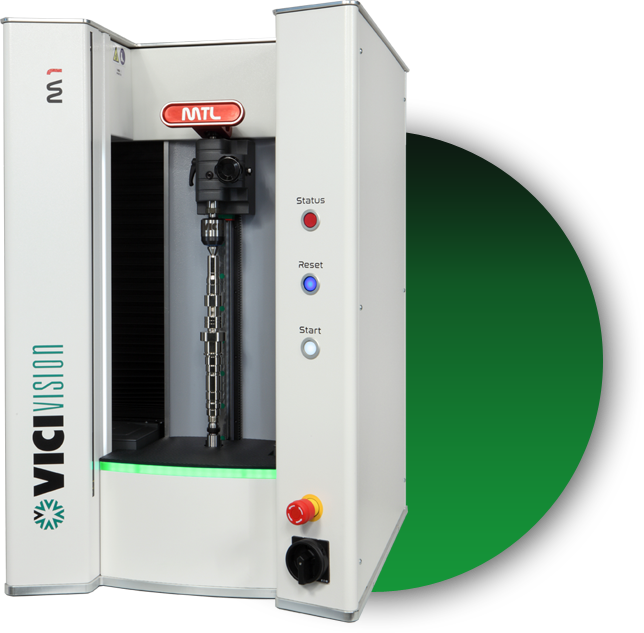 Vici Vision machines measure the external profile of the part by optical scanning. Its high-resolution optics, unique in his class, can detect and measure the smallest geometries. Even faster, this new series reduces measurement times. The actual image of the part displayed on the software, combined with the measurement area illuminated by led, makes it possible to better visualize the part to be measured. The new clamping lever is large enough to suit both right-handed and left-handed operators. The M-Series measures both small and large trees, and allows you to see every detail, such as the rays and streaks of a room. The M2 and M3 models can be used to load parts up to 240 mm in diameter. From 40 to 180 mm in diameter, from 300 to 1250 mm long, the Techno range allows you to choose the model most suited to your type of production. The resolution has been improved to visualize every detail of the piece. In addition, large machines have increased their load capacity by up to 60 kgs. With this new range, you can now measure all your parts directly in production. 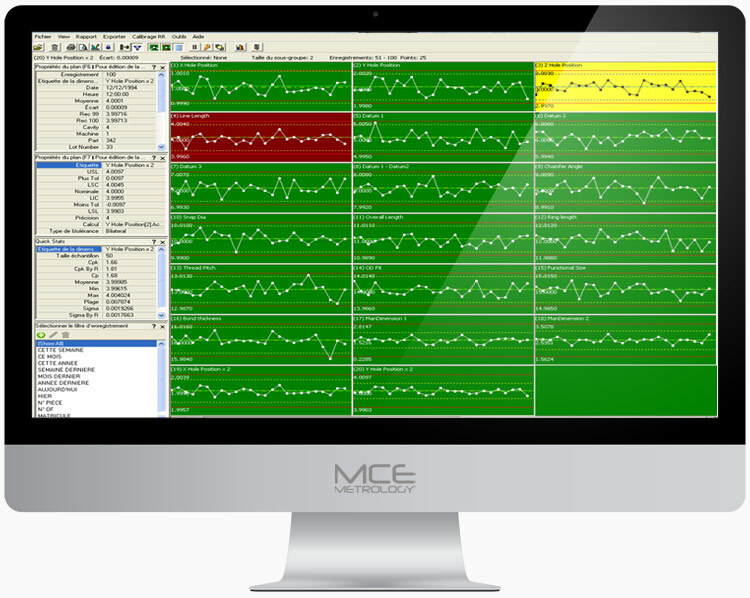 Metrology software for Windows: measurement on the picture with automatic scanning … Static or dynamic measurement (rotation of the part). 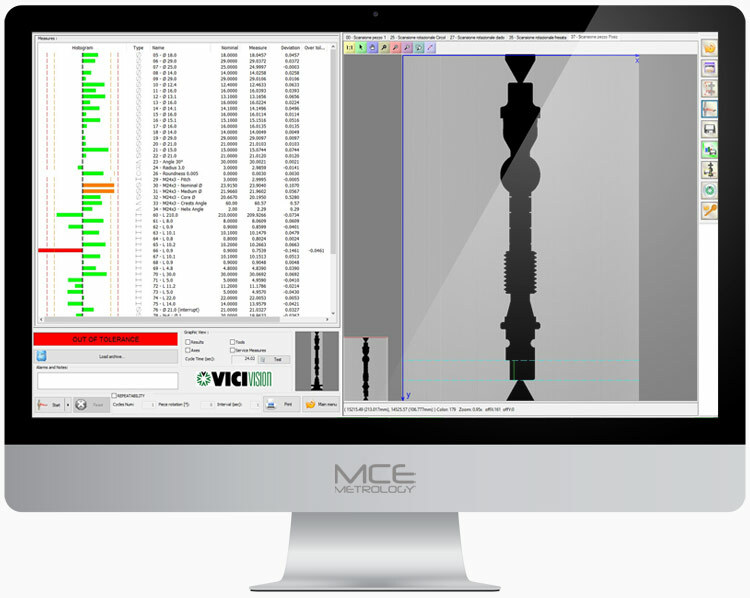 Software allowing interfacing between production machines and Vici Vision machines, corrective values ​​sent automatically to reduce waste. Clamping Accessories: A complete range of accessories to clamp your parts. Automation: Loading and unloading 100% of your production, integration of a secure cell with robot arm. Barcode: Switch from one room to another by simply scanning the barcode: Traceability / Statistical Tracking. 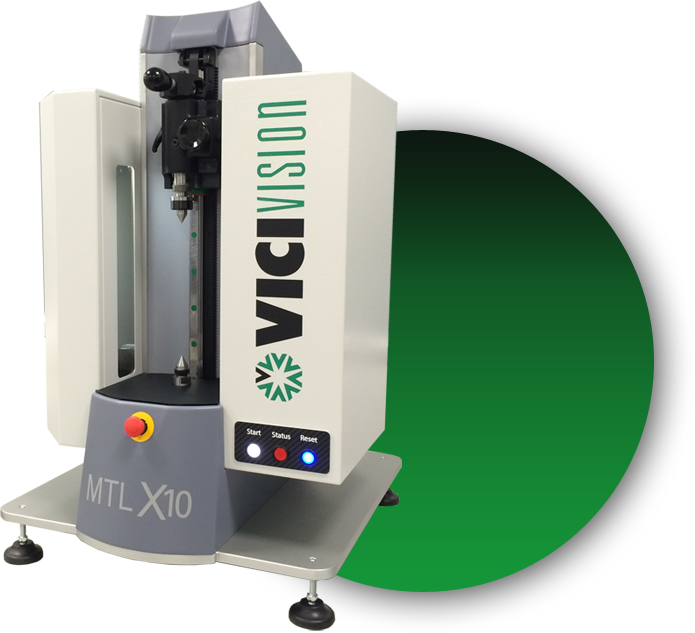 Production: Designed for installation directly in the workshop, Vici Vision machines communicate with production machines. 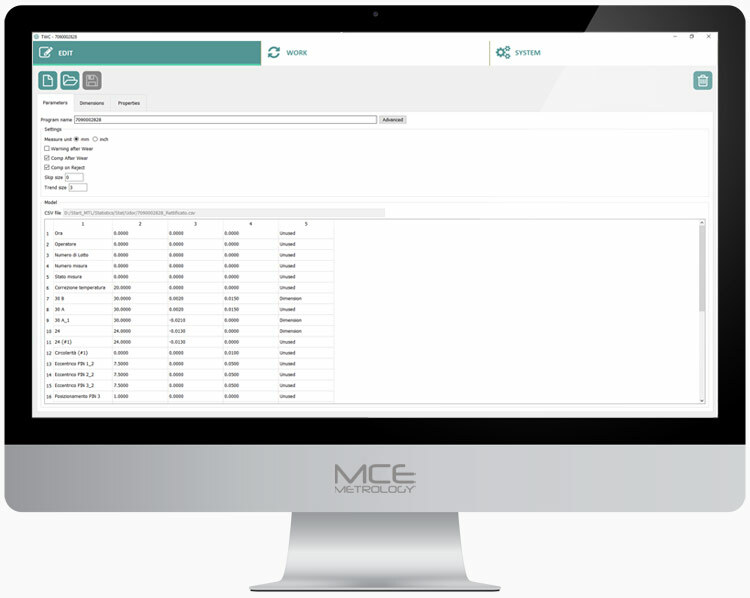 Engineering Office: Development of specific tools, customized solutions.